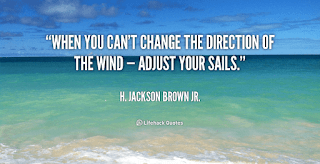 When you can't change the direction of the wind, adjust your sails. This is some of the best advice ever. There is always a way through it, whatever you're going through. 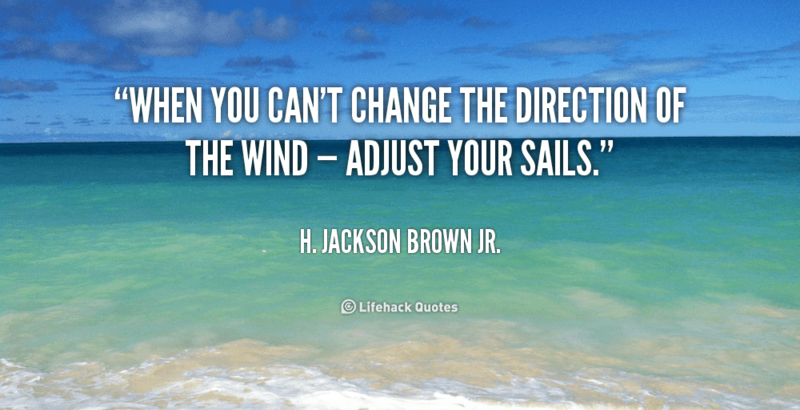 You can't always change the situation, but you can change your attitude and the choices you make to get you to the other side. Everything will always work out for the best.